GJ you are in for a Thursday night treat! 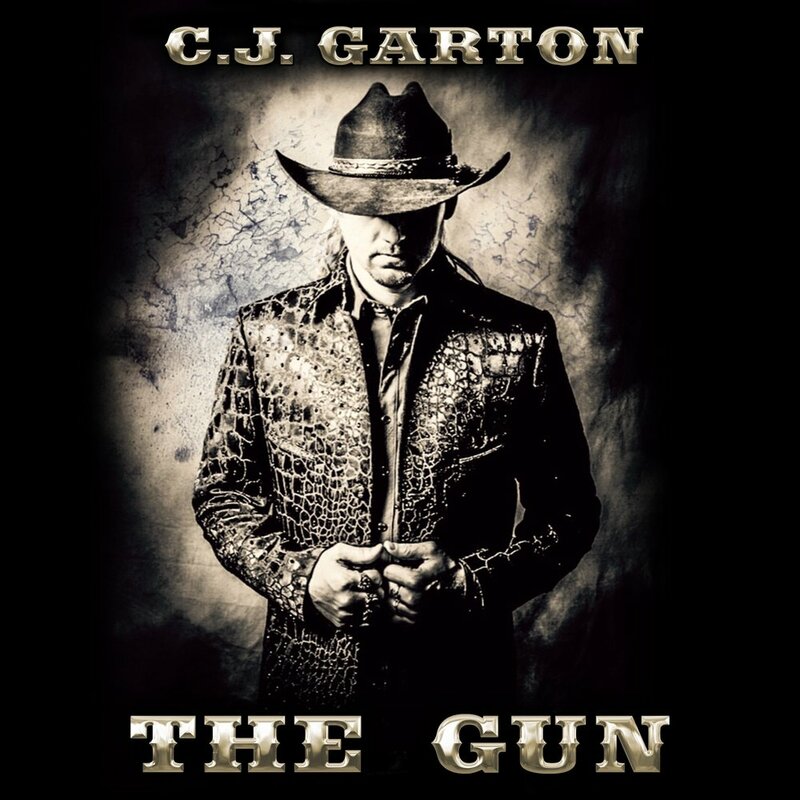 CJ Garton and Loralee are set to put on a show that will bring back that old country music at its finest! This is a FREE SHOW, come and enjoy dinner and some of the best live music you will hear!